We at JohnnyJet.com tend to move around a lot. We spend time, at home and in far-off lands, in the company of people sharing experiences, sometimes even for the very sake of social exchange. As a result, we end up sharing a lot of tabs. We—or at least I—am regularly owing or owed money. They’re small debts, mostly, as in for a share of a restaurant bill or for a ticket purchased in bulk to the Westminster Dog Show. Literally, the Westminster Dog Show. A friend of mine has, for a month, owed me $84 for two general admission tickets to the Dog Show, which returned far more than $42 worth of dog value per ticket when we attended back in February. Fortunately, we live in an age that has made a priority of convenience. Clearing debts with friends and family has never been easier. I intend to get that money back as quickly as possible. Enter the newly refreshed Square Cash app, which promises to make clearing modern debts easier than ever. 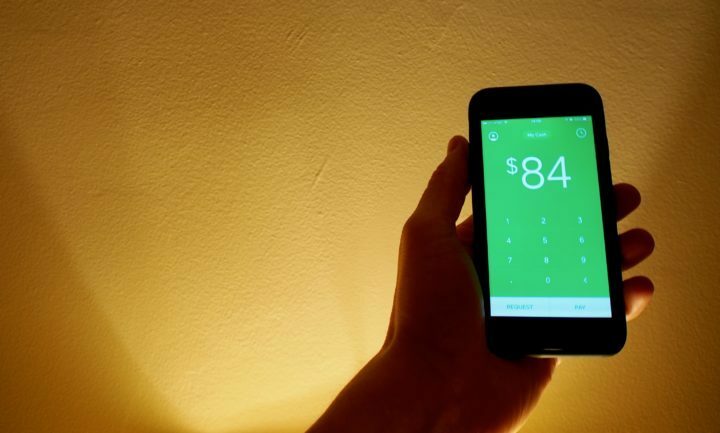 Free for iOS and Android, Square Cash allows both users and non-users (!) to instantly pay and receive money (like $42 for a Dog Show ticket) with a few taps of a smartphone. It’s like Venmo, but with some cooler and more robust features. And unlike with Venmo (and PayPal), people who don’t have Square Cash are not sheltered from payment requests. Anyone, with or without an account, can use it (see how below). No one, however cool, can claim not having the app as an excuse for delaying payment. This is relevant. My friend who has owed me Dog Show money, who is cool, has stood firm on his “I don’t have Venmo” defense forever. He pays his debts in cash, occasionally (though rarely) later on. In the context of this outstanding Dog Show balance, I decided to request $84—for two Westminster Dog Show tickets of $42 each, for him and his girlfriend—using Square Cash. 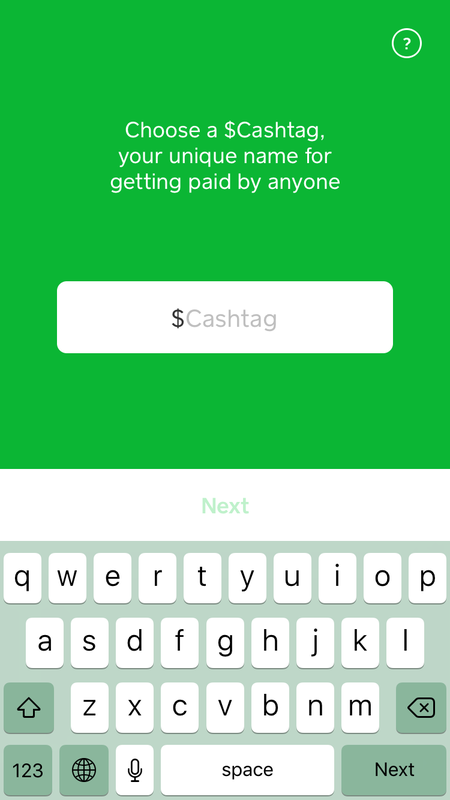 Your $Cashtag is your key through the world of Square Cash. You can request money using peoples’ $Cashtags, and when you owe them money, they can ping your $Cashtag. 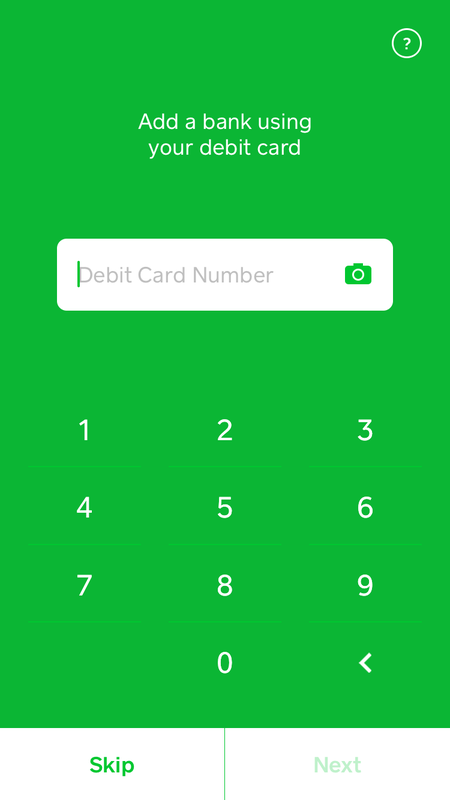 Everyone, including non-users, can simply type Cash.me/(your$Cashtag) into a browser to be able to pay you securely and directly any amount, which will be funneled into the debit account you’ve linked to Square Cash. You don’t even actually need a $Cashtag to make use of the app’s services (you can ping people via your contacts, text and email as well), but why not? $Cashtags only make things smoother. In the spirit, and because this whole process took less than a minute, I set up a $Cashtag. And I pinged my friend for $84 by SMS. I decided to follow up with a filled-out explanation of what I was doing, but that proved unnecessary. He got it. It’s really simple. And I got my money—which turned my attention to Square Cash’s newest update: The app is now synced with Apple Pay. 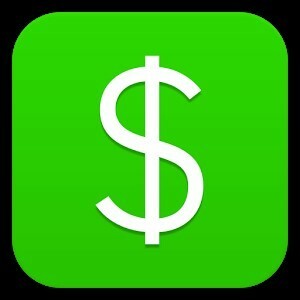 Rather than simply padding some in-app waystation that must later be cashed out, money that is collected via Square Cash can be now be: 1) transferred into your synced bank account in a few days, as with Venmo; 2) transferred to your bank account instantly (for a 1% fee, or $0.84 as was offered in my case); or 3) spent freely online or at Apple Pay-compatible establishments across the real-world landscape. Essentially, you can skip the cashing out step entirely. Square Cash means cash at your fingertips, right away. No more debts.